Last week at its I/O Conference, Google Inc. (NASDAQ: GOOG) announced that it is planning to launch android TV set-top box in this financial year. 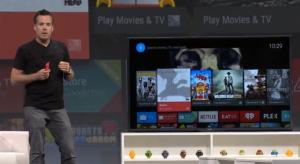 The Android TV is focused on entertainment, mainly video streaming and games. The devices, as explained during the conference, will be exceptionally cool. This will not be the first time the San Francisco-based search engine conglomerate will be venturing in the television sector. It has passed through a fair share of troubles in this sector. First it was the defunct Nexus Q and Google TV, then Chromecast, which has been a success, and now Android TV. Google TV was the search its first investment in the television market, in collaboration with Logitech. The unprofitable project was discontinued after it reported a loss of $100 million. According to Guerrina De Luca, Logitech’s CEO, Google TV was a big mistake as it was not yet time. Android TV is a platform for TV android apps. In layman’s terms, Android TV is the PC/desktop version of Google Play. The platform is set to be integrated by Sony Corp (ADR) (NYSE: SNE), Koninklijke Philips NV (AMS: PHIA), and Sharp Corporation (TYO: 6753) in all their TVs beginning next year. There is hope that other players, such as Samsung and LG, which are the two largest TV manufacturers, will join. There will also be standalone Android TV boxes, and even cable providers will be integrating Android TV into their cable boxes. The device can be controlled by android devices such phones and tablets. Courtesy of Pan Design, the platform will allow apps to be displayed on TV in a card-like manner, with enabled horizontal browsing. Allows user to do specific searches. The system implements voice commands. Chromecast is just two weeks shy of its first anniversary. The 2.83-inch device was introduced in July 24, 2013, and it is used to stream videos and audios to high definition displays through Wi-Fi or Local Area Network. Chromecast is doing well in closing the gap between it and other players such as Apple Inc.’s (NASDAQ:AAPL) Apple TV, Amazon Inc.’s (NASDAQ: AMZN) Fire TV and Roku. The device is cheaper than its competitors, available at just $35 which is much cheaper compared to Apple’s $99 for the TV set box. The introduction of Android TV is likely to hamper the development of Chromecast. But Google still has huge plans for cast after its success in the first year. 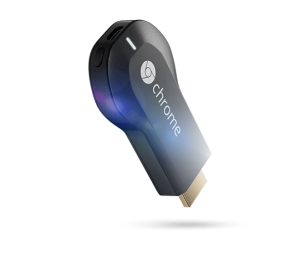 So in a way, chromecast cannot be replaced, but it should co-exist with Android TV. Cast offers cheaper way to turn your TV into a smart TV, but Android offers full fledged platform to allow developers to bring their apps to TV. 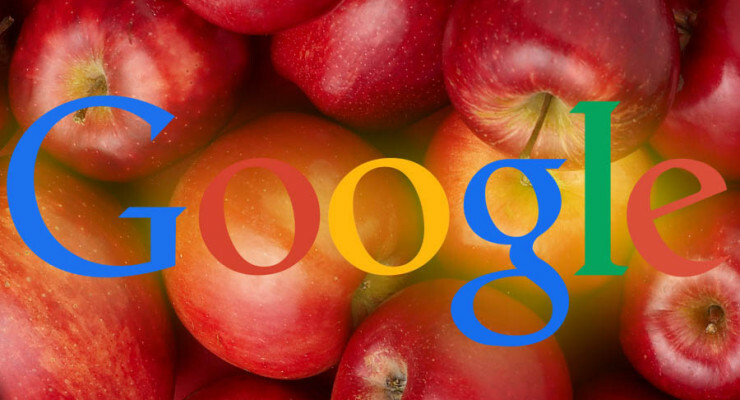 So in way, Google products will be competing against each other.